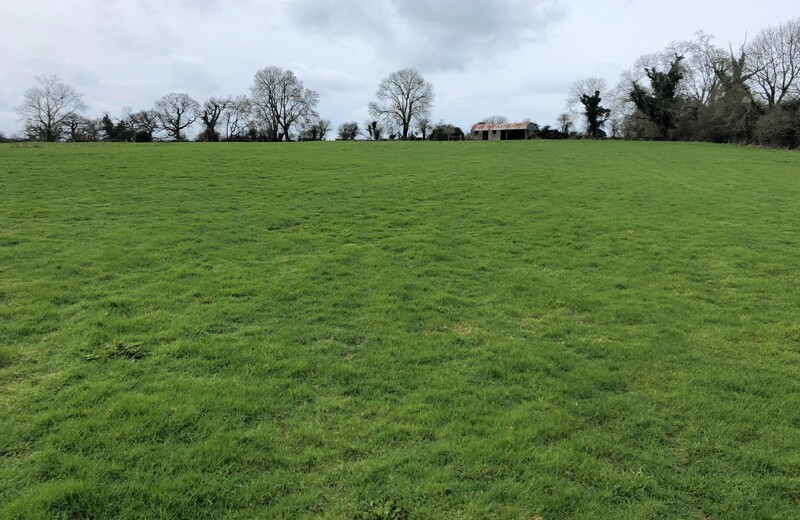 A superb parcel of land is currently on the market for public auction in Giantsgrave, Ballyveelish North and South, Clonmel, Co. Tipperary. 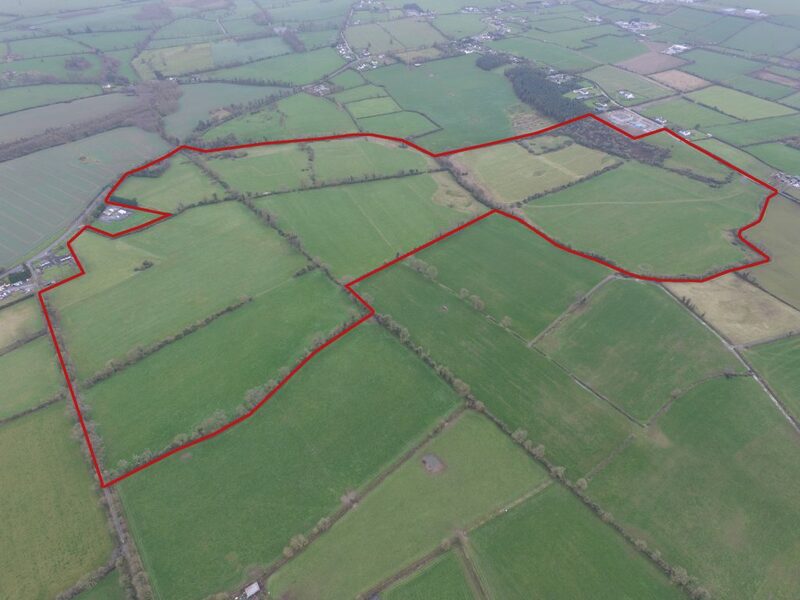 It comprises circa 130ac with minimal waste in one block. 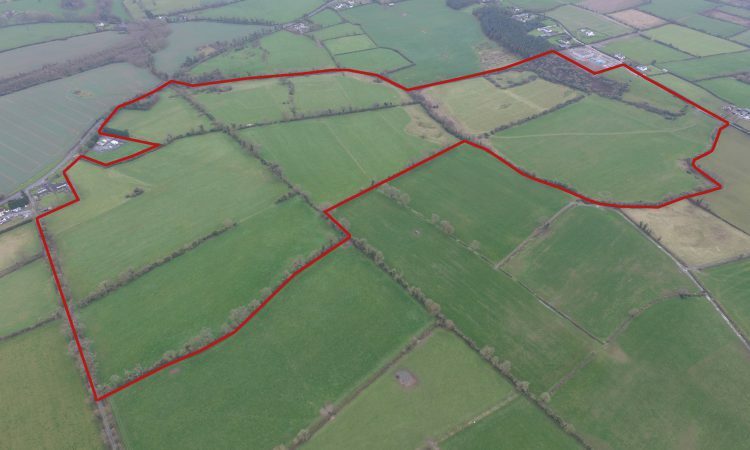 The property is within 2km of the town of Clonmel and 16km from the M8 motorway. The lands are located on two roads: the R688 main Cashel to Clonmel Road; and on the Giantsgrave Road also. 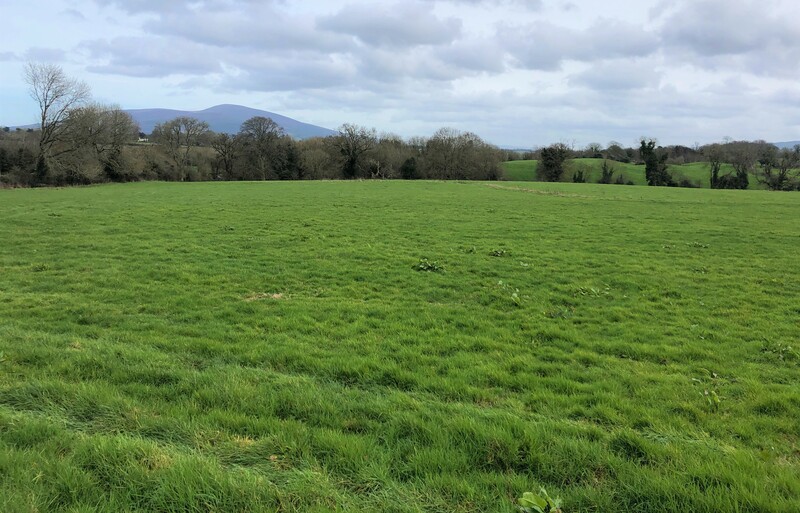 Given the property’s position, there are stunning views of Slievenamon, the Knockmealdown Mountains and The Galtee Mountains from its location. 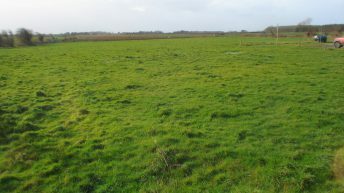 The land itself is currently in grass and is well laid out. It is suitable for many farming enterprises and is of superior quality. As well as all this, there is an attractive derelict property on the land, which holds the opportunity to be restored. 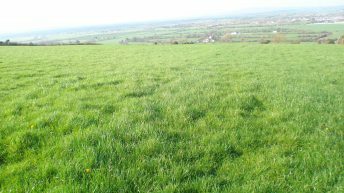 The property is currently guiding conservatively at €14,000/ac. 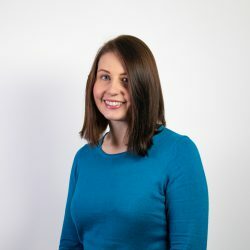 The auction will be held on April 17 at 3:00pm in Clonmel Park Hotel, Poppyfield Retail Park, Cahir Road, Ballingarrane South, Clonmel, Co. Tipperary.